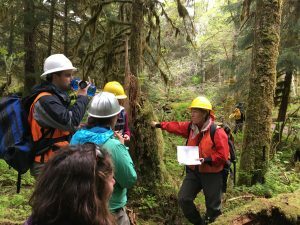 The Southeast Alaska Watershed Coalition works to build the capacity of the region’s community leaders to develop and implement collaborative solutions for watershed management and stewardship. 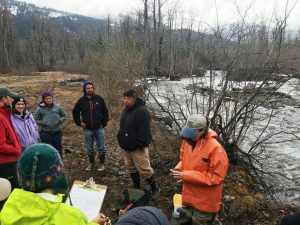 SAWC responds to the needs and requests of our community partners by coordinating workshops and trainings that provide necessary tools, skills, and information to support community watershed management. Please contact us if you are interested in partnering with SAWC to bring a training or workshop to your community. No upcoming events at this time. Check back later!